Whether your transforming for the cloud or a traditional platform, we have one of the most experienced teams in the industry and proven methodology to make your project a success. Integrate critical components of technology, financial, and strategic decisions to find and execute the right solutions for your organization. Focus your transformation on the right applications, and services knowing you have considered all dimensions of your environment and business. A technology transformation includes the complexity of a migration with the additional element of change, essentially changing the tire on a moving vehicle. The keys to a successful transformation include a balance of technical acumen, business analysis and project management. 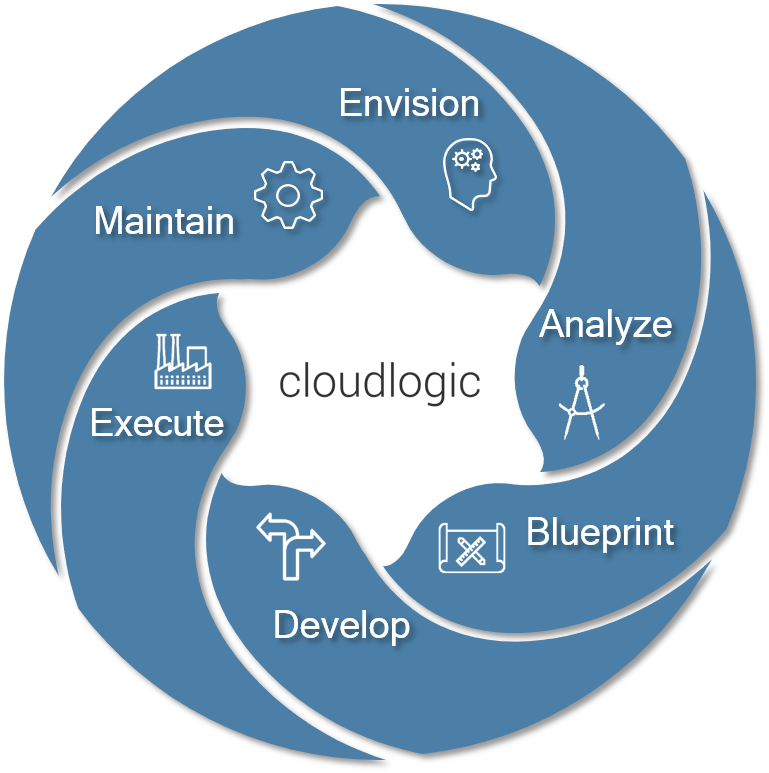 Cloud Logic brings this balance based on years of experience and tens of thousands of workload transformations. Our approach has been proven across industries, technologies, platforms and destinations up to and including zero downtime Web commerce environments. Our methodology allows for diligence while being flexible to run activities in parallel and providing a fast lane for environments that meet the defined criteria so you can show results quickly. ability to communicate quickly and address impacts efficiently will help you see the results your looking for. TruCompass.Discovery provides an accurate point in time view of all assets, applications, services and business context information which can be incorporated into existing systems of record. TruCompass.Blueprint Understand your dependencies and how to reduce their impact. 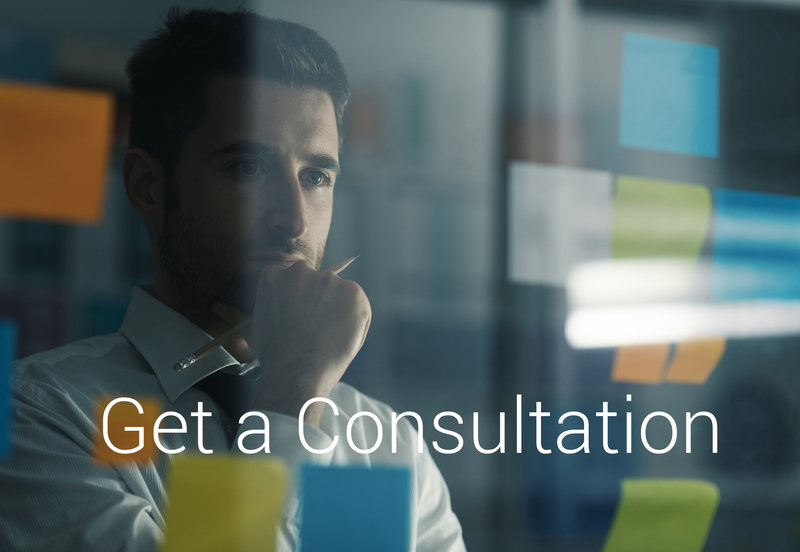 Determine the right hosting platform for your applications and services. Build Migration Methods and implement the right tools. We provide a multi-dimensional view of the environment and affinities built into your architectural roadmap, accompanied with financial and risk profiles.